It may not have the popularity of football, baseball or basketball, but the spirit of lacrosse is alive and well on fields and college campuses across the United States. The sport is even more popular with our neighbors to the north, where lacrosse serves as a dual national sport of Canada, alongside the spotlight-stealing sport of ice hockey. One thing that sets this sport apart from many others is its origins in Native American culture and is one of the oldest team sports originating in North America. 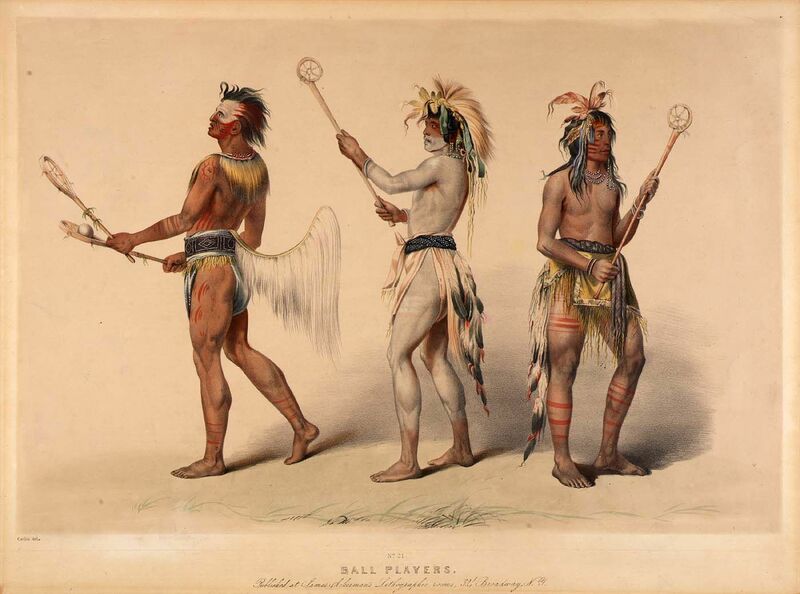 Lacrosse traces its origins to North American Indian tribes. Outside the United States and Canada, lacrosse is relatively unknown, although it will be featured at the 2017 World Games, in Poland for the first time. Lacrosse enthusiasts hope that means the sport may be one step closer to making it into the Olympic Games. 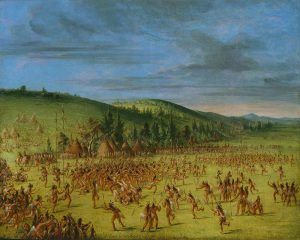 The full-contact, fast-moving sport of lacrosse was ideal for training young Native Americans in the art of battle, but lacrosse competitions also took the place of battle. When disputes arose over land or resources, tribes would agree to a contest instead of rushing into war. These contests would be scheduled at agreeable times for both tribes and would end the dispute with less bloodshed, though broken bones and severe injuries were not uncommon, and death was not unheard of in the contests. Lacrosse may have served as a more sensible replacement for war, but it wasn’t solely a dispute-settler. The sport was also used by tribes to cultivate social relationships. Each tribe had different mythology regarding the origins of the game, and the ball was representative of the sun and the moon, which according to legend, the gods tossed back and forth in the original game. Lacrosse as originally played by Native Americans wasn’t the same as lacrosse played by collegiate athletes today. There would have been no specialized tasks on the field, but an open field on which a player could move freely after the ball. This resulted not only in greater camaraderie on the field but on-field fights as well. The area could range from anywhere between several hundred yards to several miles, and goals could be anything from a boulder, a tree, or simply a designated area on the ground. Sticks with netting, much like today’s rackets. However, preparing for the game was very similar to preparing for war. Players would adorn war paint and decorate their sticks with paint and feathers. Boundaries, though much broader than today’s lines. Playing fields could go on for miles, and typically the game time lasted from sun up until sundown. 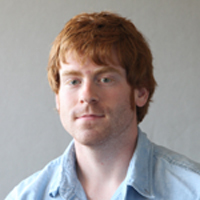 Each team was required to place wagers on the game, which included valued items, food or tools. The winner of the game would receive the prizes, which were on display during the game to spurn players on. At the end of each game, there was a ceremonial feast for each tribe and their players, the original form of sportsmanship. The object of the game was basically the same: to get the ball through the other team’s goal in order to score points, using body checks and stick checks as needed to steal the ball from the other team. However, in the Native American tradition, passing the ball from one player to another was seen as a trick, and dodging an opponent or their stick checks was seen as cowardly. Many tribes throughout the U.S. and Canada have played lacrosse, including the Chickasaw, the Choctaw, the Cherokee and the Creek. Consider teaching your kids a sport that will also give them a lesson in culture – whether it’s a lesson from their own ancestry or a cross-cultural lesson about the country in which they live. Native tribes that used sport – rather than warfare – to settle disputes exhibited an enlightened approach to problem-solving that society could definitely benefit from today.